Keep reading below for the list of products I like to use at night. After using these products, I wake up with refreshed and revitalized skin. 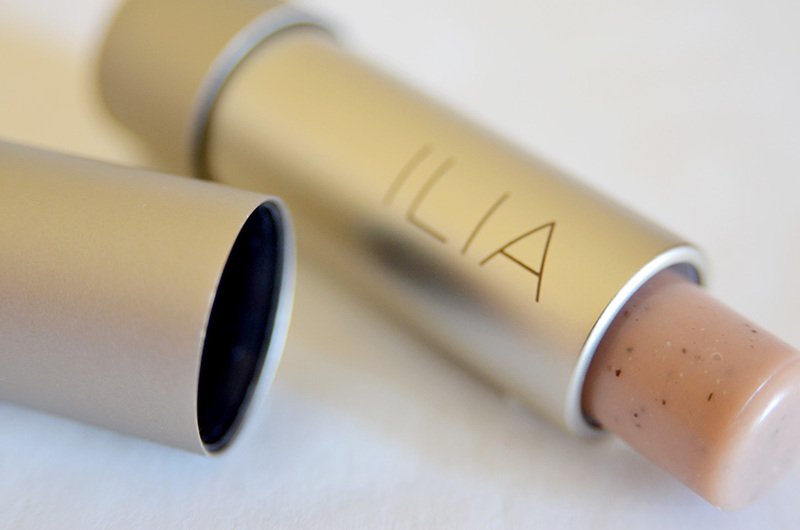 Ilia Balmy Nights is a lip exfoliator in a stick form that’s so easy to use! After washing my face at night, I gently scrub my lips with the balm, then wipe off with a damp towel. It’s pretty moisturizing thanks to beeswax and shea butter. If you need a little more moisture, feel free to apply a lip conditioner. First of all, this overnight hair treatment smells like sweet coconut butter. So divine! 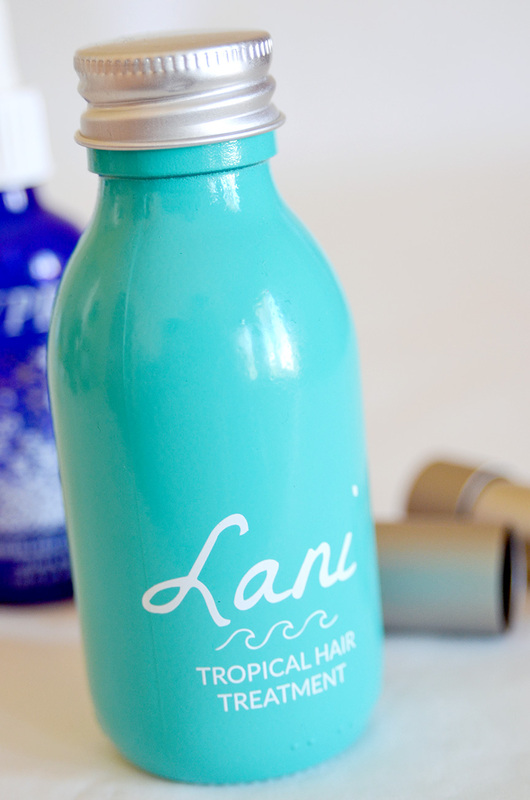 Lani Tropical Hair Treatment is packed with only four ingredients – Camelia, Coconut, Kukui, and Macadamia Oils. Together, these oils moisturize, strengthen, repair, and protect damaged tresses. To use, apply evenly to dry hair from roots to ends. Put hair in a ponytail or braid and leave in overnight. Wash hair in the morning and shiny, healthy hair will be revealed. When I’m not getting enough sleep, this eye cream does wonders for my tired eyes! 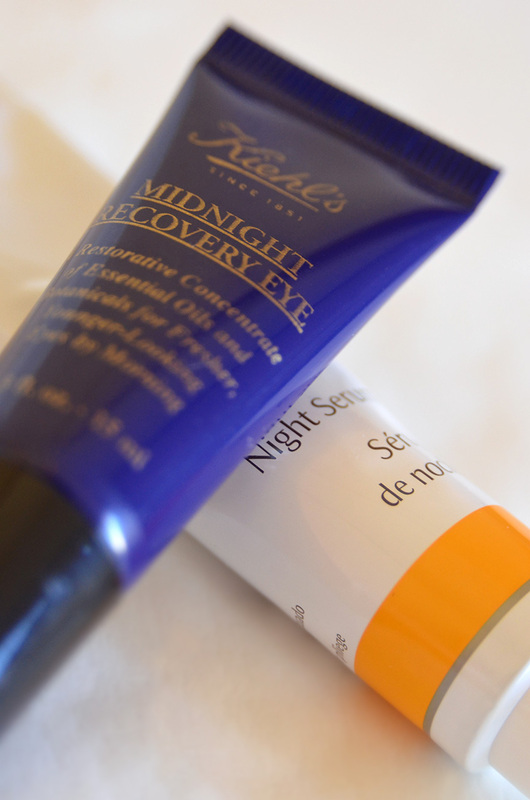 Squalane is the main ingredient used in Kiehl’s Midnight Recovery Eye because it masters at restoring moisture to the skin, i.e. undereye dryness. 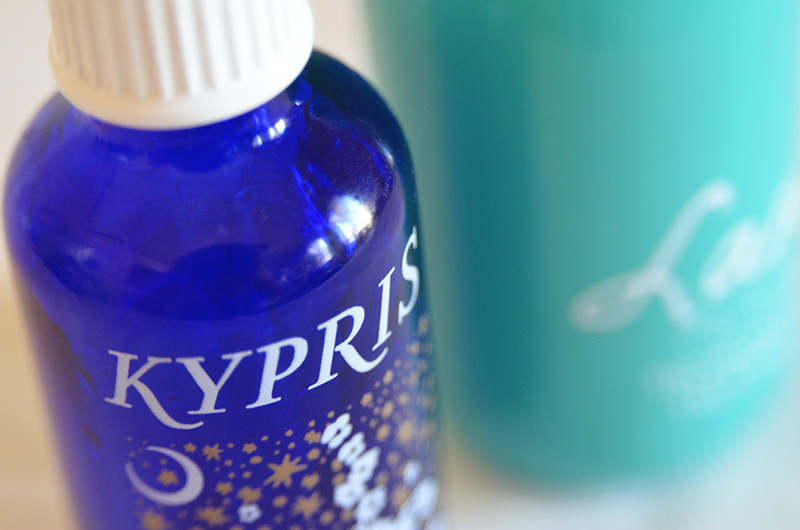 To use, rub a couple of drops into fingertips and lightly press under and around your eyes. Dr. Hauschka Night Serum is an oil-free gel formula that balances and conditions your skin while sleeping. I love how it didn’t leave a sticky residue, instead, it melted right into my skin. And talk about having totally clear and fresh skin the next morning?!?! 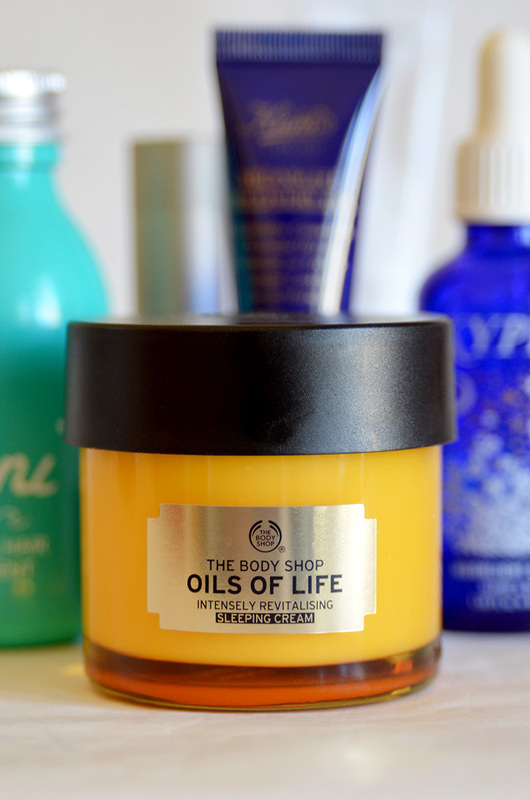 The Body Shop describes their Sleeping Cream as a nourishing and cushiony cream that replenishes your skin like a dream. I completely agree with that statement wholeheartedly! They use the best of best ingredients that repair your skin while slumbering. After the first time using this, I woke up to a brighter and plumper complexion. 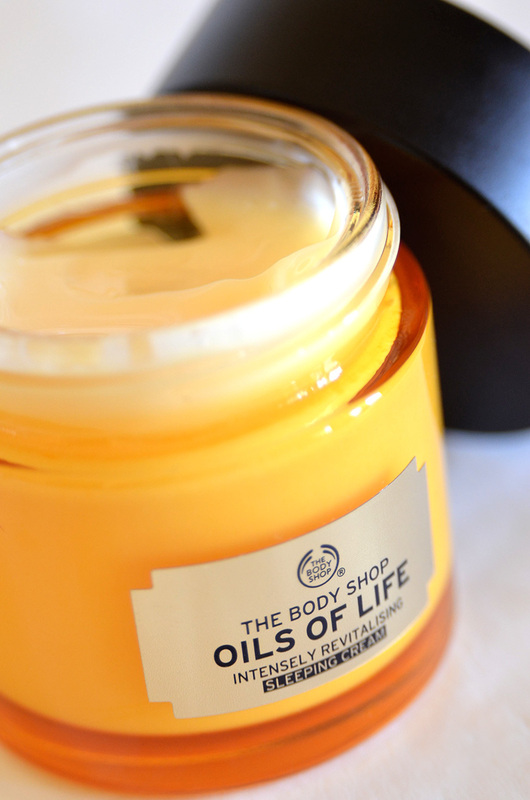 This cream is literally perfection in a jar. Hurray for these new night skincare products! Now, I can look rested even if I haven’t gotten my eight hours sleep. What is your nightly beauty routine? I’d love to hear about it in the comments below. this sleeping cream sounds like a miracle! Let me know what you think Rose!